Meet …. 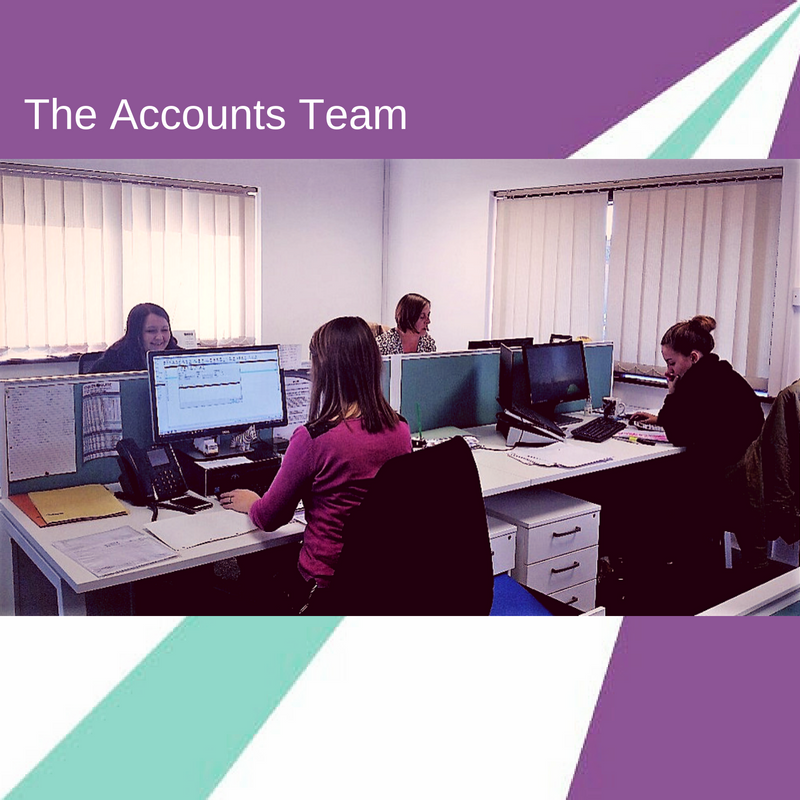 The Accounts Team Driver Require have had a couple of new members join our Accounts team recently, so to bring you up to date on who keeps the company on the road and paying our drivers! 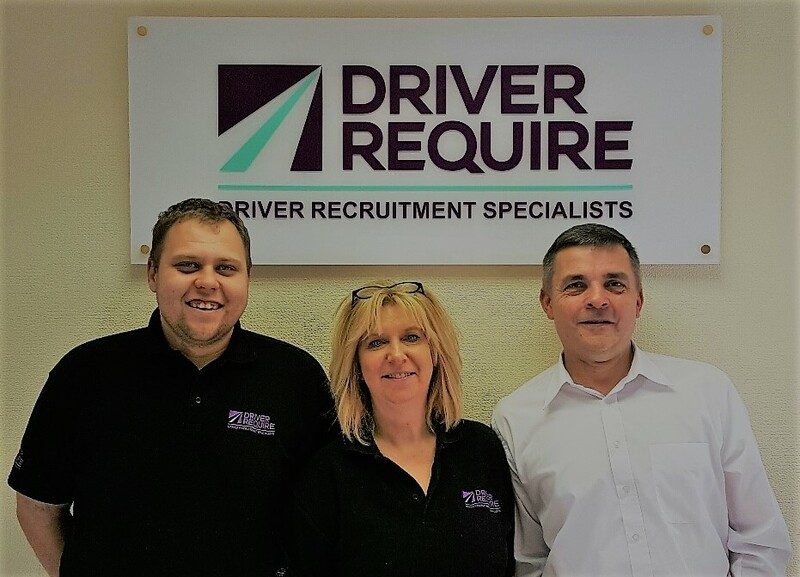 Tracy Molyneux – joined Driver Require as Financial Controller in July 2016 and heads up the team. 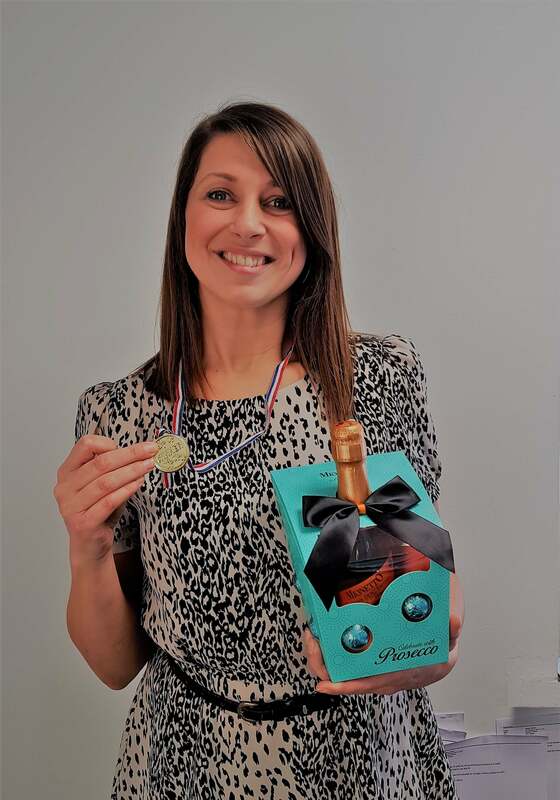 Well done Maxine, who is in our Accounts Department in Stevenage, who won the cryptic clue in the Driver Require staff newsletter last week! Well done to our Atherstone branch for reaching 100 shifts last week! Keep up the hard work. For more jobs that our Atherstone branch currently has to offer go to our Jobs Board, or give Dan, Trish and Andy a call on 01827 370260. 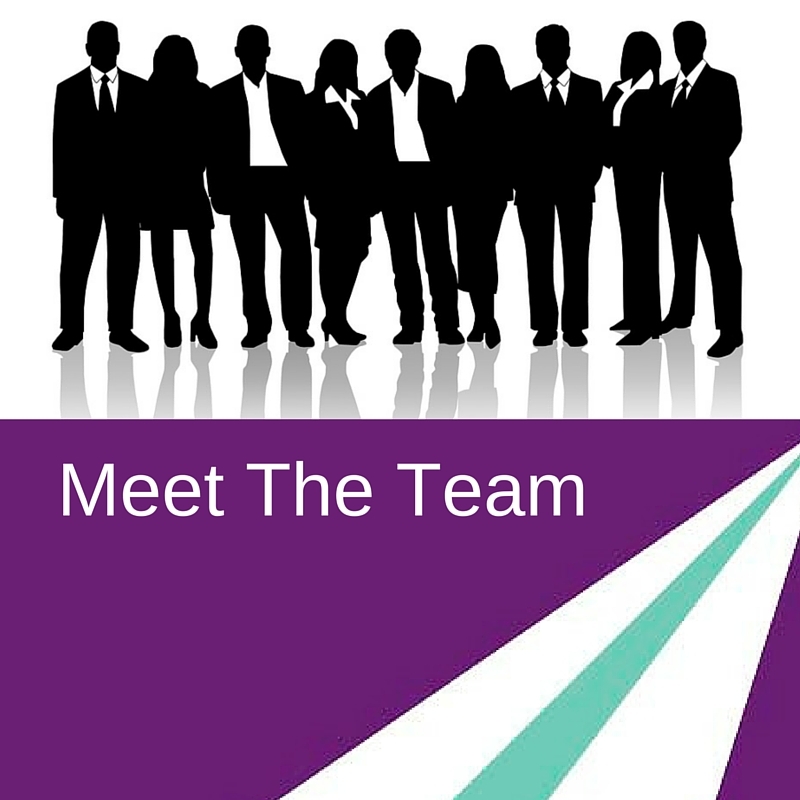 We have had a number of new faces join the expanding Driver Require team in the last couple of months, so we will shortly be starting a Meet The Team blog. Keep a look-out!